Genuine Leather Wallet in 4 Colors. *Free* Shipping. 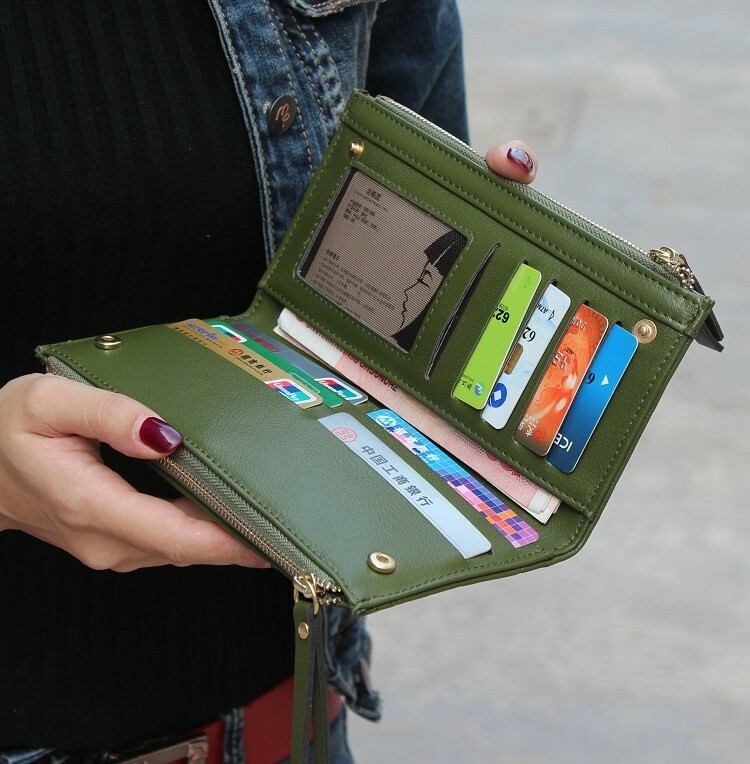 Faux Leather wallet in 7 colors. *Free* Shipping. Cat Faux Leather Wallet in 4 Colors. *Free* Shipping.